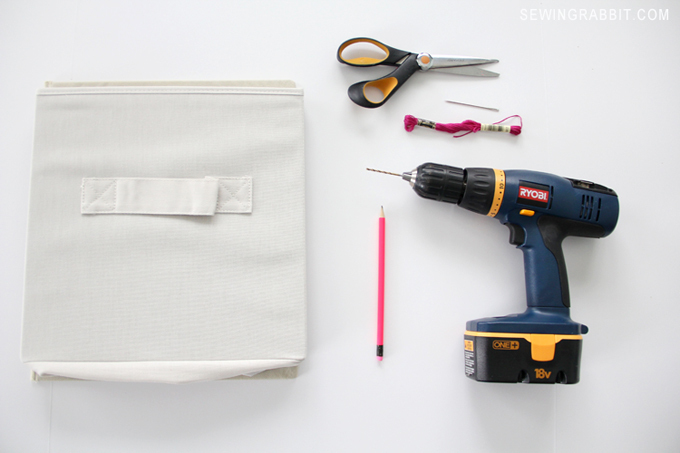 A fun little DIY Embroidery project that will brighten up any room in the home. Take a look and let me know what you think by leaving a comment below. 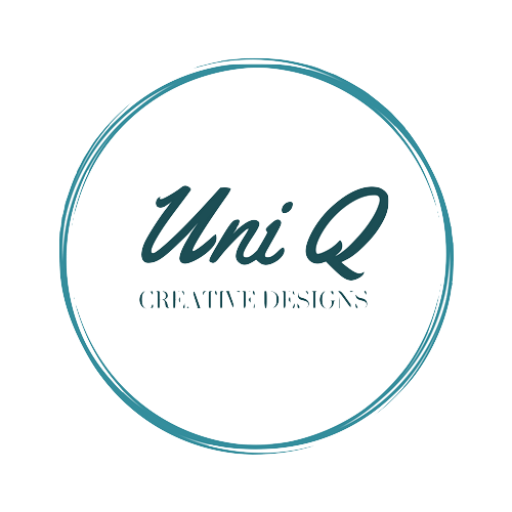 Don’t forget to follow for more updates! 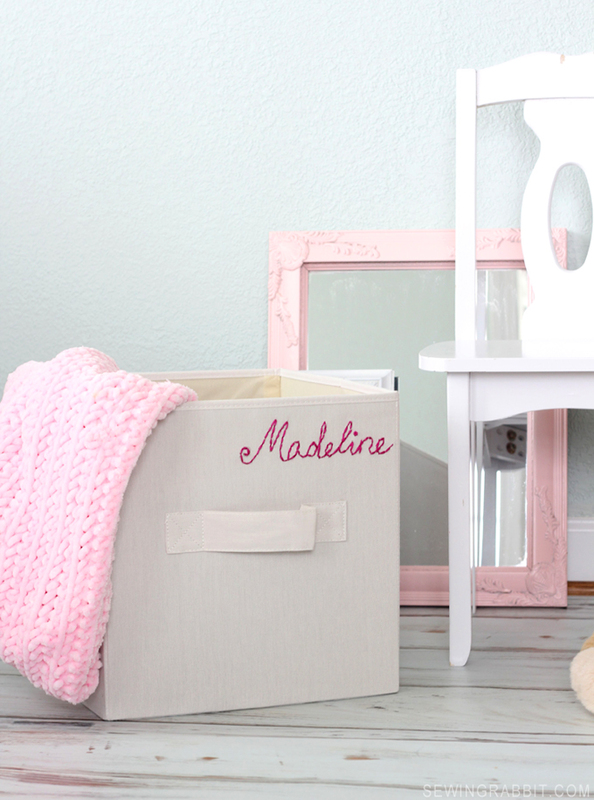 You know those fabric storage cubes we all have tons of sitting on our bookshelves? Well, I got to thinking…wouldn’t it be fun to personalize them?! 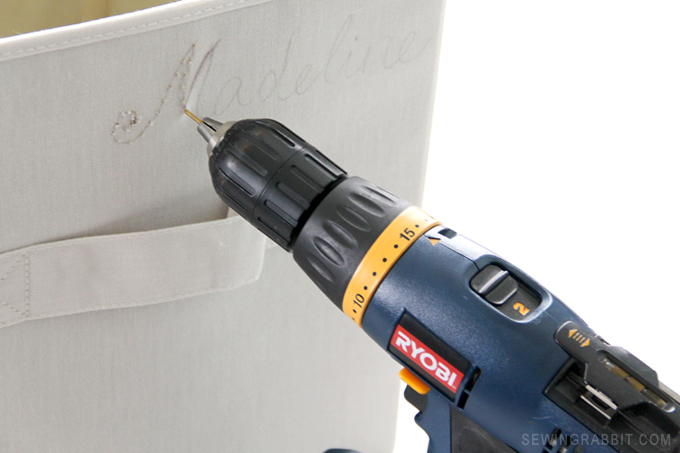 With the right power tools, you can embroider just about anything. 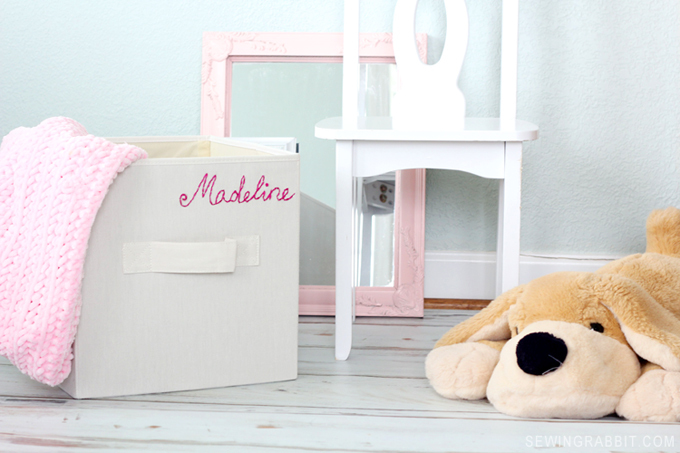 Label them with names, seasons, or even the items inside. 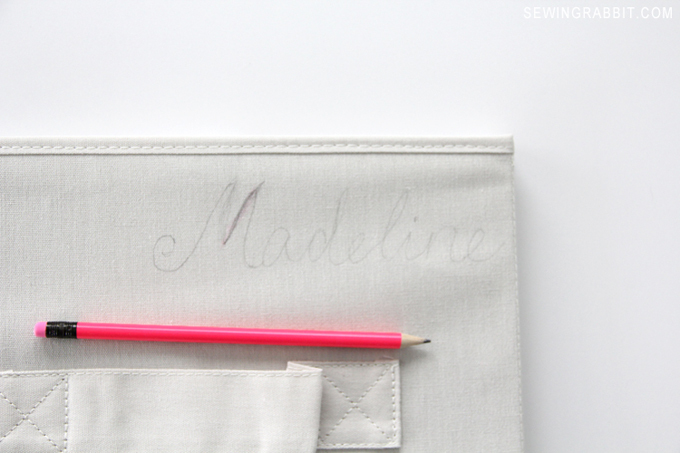 It is the perfect afternoon project that will have you looking around your house thinking…’what can I embroider next?’ Lol. Let me show you how to DIY. 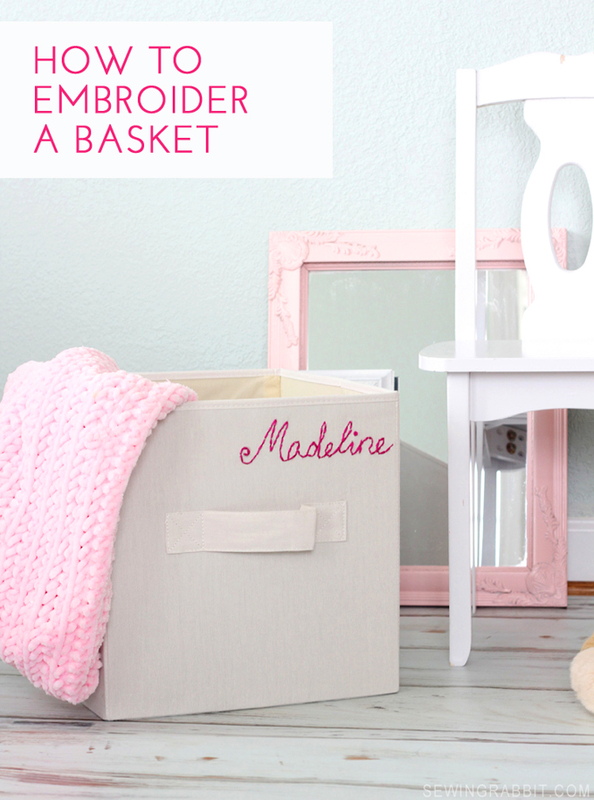 Step One: Using your pencil, lightly sketch your design onto the front of your basket. If needed, print out your text in your desired size. Copy onto the front of your basket using carbon paper.